La excelente bodega de Lanzarote, Stratvs, ha abierto una nueva tienda en Arrecife. 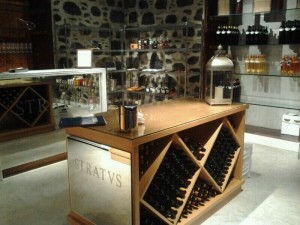 This entry was posted in Islas Canarias, La Geria, Made in Canary Islands, Stratvs. Bookmark the permalink.